Ralf Schmidt of TM Racing US built an MX300 two-stroke for the crew at Motocross Action to test--and they were impressed. Watch the bike in action and see all the factory details behind this build. Video by Motocross Action, from original post seen here. TM Racing is a premium motorcycle brand that hand builds all their motorcycles in their Italian factory. Previously, we took a deep dive into the TM brand and their racing efforts, which you can read here. Recently, Ralf Schmidt of TM Racing USA set out to build a 300 two-stroke that addressed all the quirks observed by the test riders in the United States. 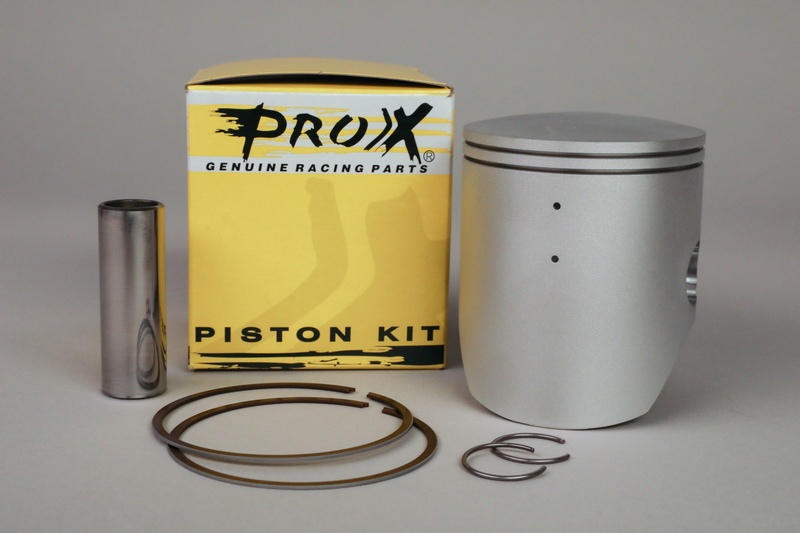 TM Racing prefers two-ring ProX pistons for many of their two-stroke racing applications. 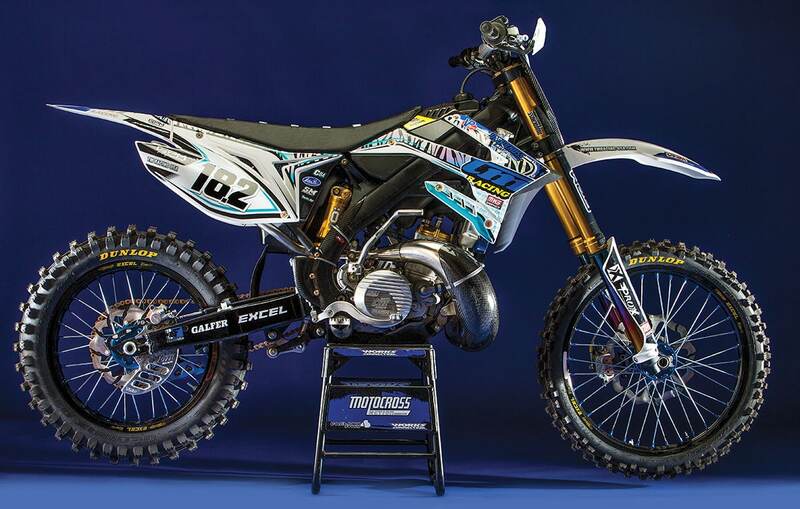 A TM MX300 two-stroke was built for the wrecking crew at Motocross Action magazine to ride, and they were pleasantly surprised. Among many trick parts, this TM is powered by a two-ring ProX piston kit, and driven by ProX sprockets and a gold 520MX chain. 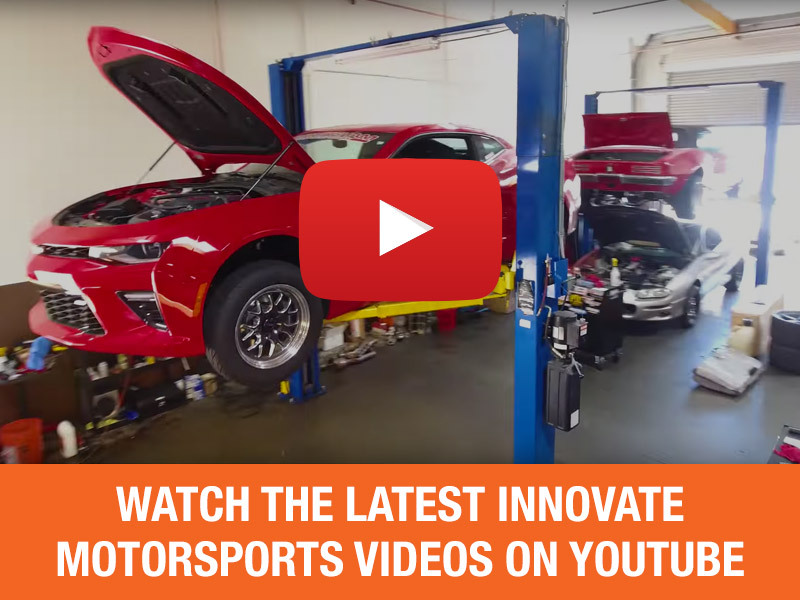 Check out the video for a full explanation of all the factory mods on the bike, and watch it rip on the track. Read all about ProX Japanese quality chains here.